Anthony Davis is tired of another year of mediocrity in New Orleans and isn’t going to take it anymore. The elite NBA superstar has asked the Pelicans to trade him to a team that will give him a chance to win every year. His frustration finally boiled over after the team lost its third straight game, falling to 22-28 on the season. Drafted in 2012 by the Pelicans, Davis has been an all-star five straight seasons and has been named to the All-NBA First Team three times. In that time, New Orleans has failed to build a consistent winner around the big man, resulting in two playoff appearances in seven seasons. The Los Angeles Lakers fanbase would love for their team to acquire Davis. Alongside LeBron James, the Lakers would instantly become a championship favorite. The haul to land Davis, however, is the problem. 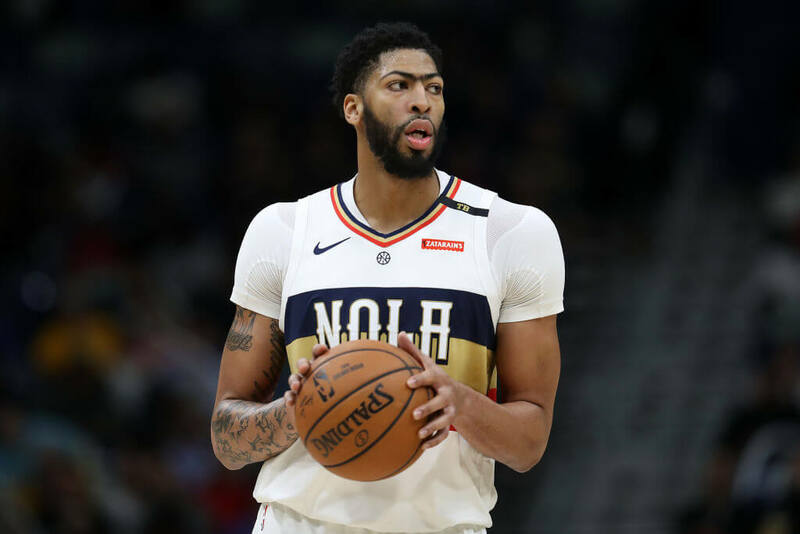 As soon as it was announced Davis wanted out, it was also announced the Pelicans wanted a king’s ransom from Los Angeles for him. That ransom would include Lonzo Ball, Kyle Kuzma, Ivica Zubac, and the teams 1st overall draft pick. Would you make that trade? There also has to be a question of if Davis wants to play in Los Angeles. He’s scheduled to be a free agent after next season, so any team trading for him would probably want to lock him up long term before agreeing to any deal.